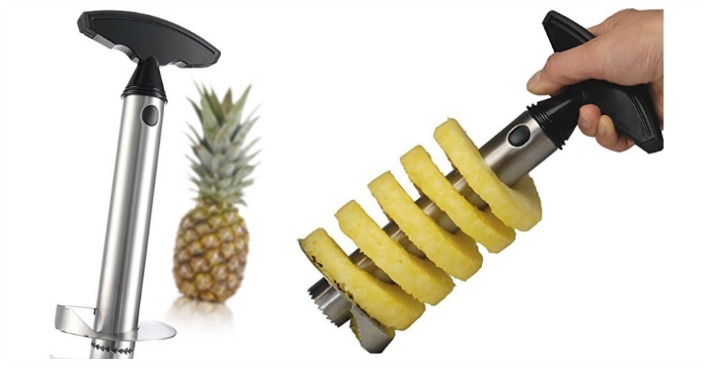 Pineapple Easy Slicer & De-Corer Just $2.98! Ships FREE! You are here: Home / Great Deals / Pineapple Easy Slicer & De-Corer Just $2.98! Ships FREE! Amazon has this Pineapple Easy Slicer & De-Corer on sale for $2.98! Plus you will get FREE shipping.